I’d always written stories at school. I used to staple them together into little books and I drew the covers! But then I went on to study science and left it all behind until 2006, when I went on a round-the-world trip. On a train between Beijing and Moscow, I read Stephen King’s excellent writing manual/biography ‘On Writing’ and I started to write a novel – a supernatural thriller. That novel remains unfinished, but I’d been bitten by the bug and I knew I had to carry on. 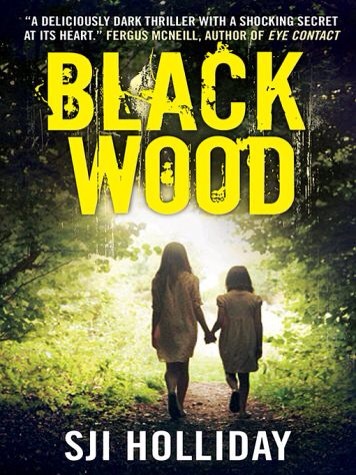 I wrote loads of short stories and abandoned several other novels before I finally completed Black Wood. I always mention Stephen King, because as a teenager I was completely absorbed in the worlds he created. He draws you in and tells great stories. I’ve also been influenced by James Patterson – the way he combines different points of view and uses short, hooky chapters; and most recently, Belinda Bauer, whose Shipcott Trilogy (Blacklands, Dark Side and Finders Keepers) inspired my own Banktoun Trilogy – three different stories linked mainly by location. 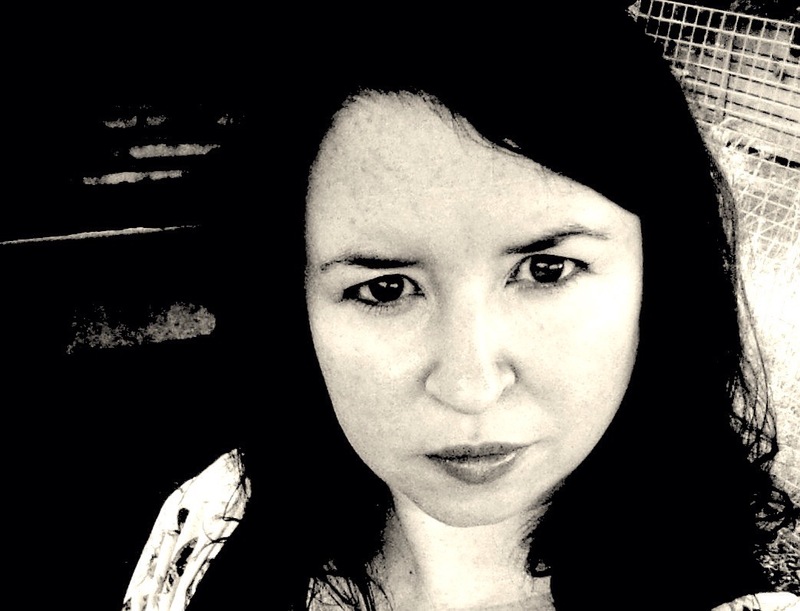 I was very lucky to secure an agent before I’d finished writing my first novel – this is quite unusual, although we’d been in touch for a few years before I actually had anything to send him. But he didn’t manage to find a home for Black Wood straight away – it took several rejections and a partial re-write before it was picked up. 5. There are many interesting characters in your novel. Do you have a particular favourite? I have a soft spot for Sergeant Davie Gray – and so do most of my readers – so it’s safe to say he’ll be making a return in my second novel, Willow Walk. I like him because he’s just someone who lives in the town who happens to be a policeman, rather than it all being focused around his job. He’s an integral part of the community and seems to attract and feel responsible for a wide range of troubled souls. Mainly damaged women. Not much really, I did very little in the way of technical research, but I did spend a lot of time watching a horrible video on YouTube where a man was skinning a rabbit. People who’ve read the scene have said that I must’ve done it in real life as it was so realistic. Thankfully, I’ve never had that dubious pleasure. Thank God for the internet! 7. Are the characters in your books based on any real in life? Not specifically, but some share traits of people I’ve met over the years. The main character in Black Wood, Jo, was inspired by someone I knew a long time ago – but the real person only provided the spark, the character took on a life of her own. That’s difficult, because there’s a lot of fantastic crime fiction set in Scotland, written by scores of very talented authors. I think mine are a little different because they’re not set in a major city or on a remote island – they’re set in a fictional small town, and they’re not your standard detective series, mainly because my police are local bobbies, not CID. Also, being a trilogy, there are links – mainly the setting – but each book is very different to the last, something between a standalone and a series. I’m not sure anyone else is doing that right now. Not particularly, but I think it’s impossible for the writer not to influence their characters thoughts and actions in some way – they come out of our subconscious, after all. Plus, it’s fun to make your character say something that you’d never say out loud yourself! 10. If you can, would you give us a sneaky peek into any future novels you have planned? 11.What was your favourite scene to write in your novel and why? Write the book you want to write, and don’t give up. Finishing a book is hard. Finding a publisher is hard. But if it’s what you want, you will get there in the end. Take comfort in the fact that every single author has felt what you’re feeling right now!